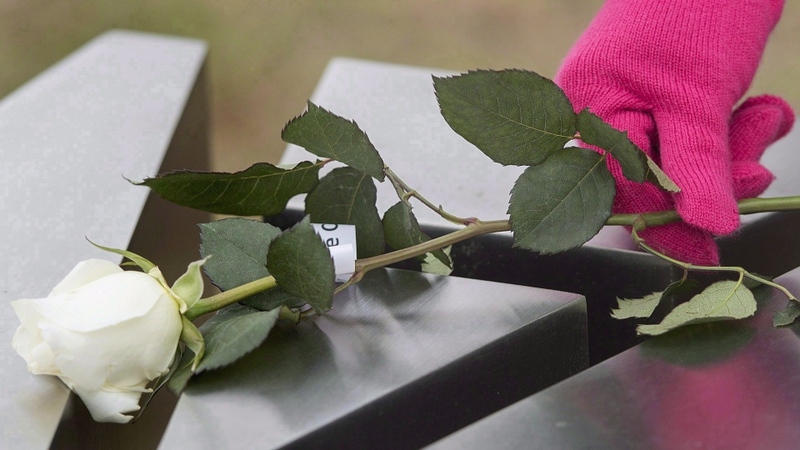 For the first time the city of Laval is marking the deaths at the Polytechnique. 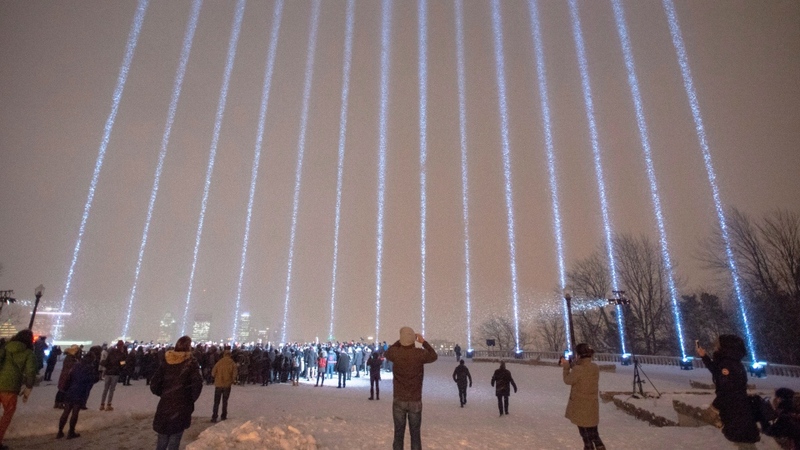 A ceremony took place at 5 p.m. at Place Claude Leveillée with the choir from the University of Montreal, where Mayor Marc Demers unveiled art called Lux Aeterna. 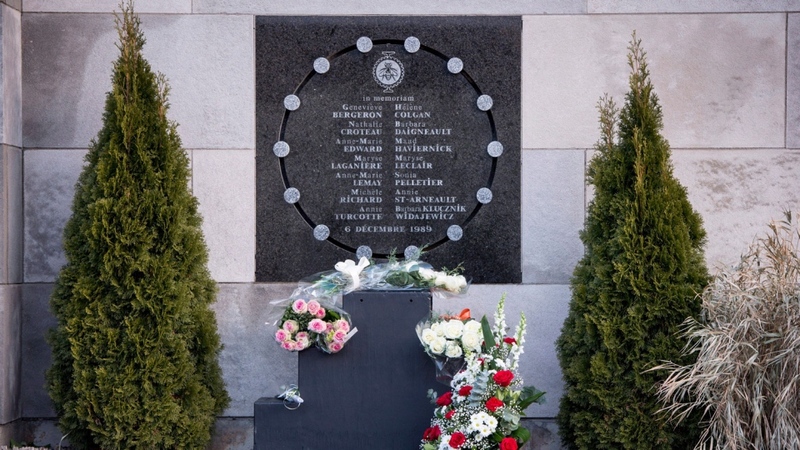 Another vigil took place at 4 p.m. at Jean-Talon metro station to remember all female victims of violence. 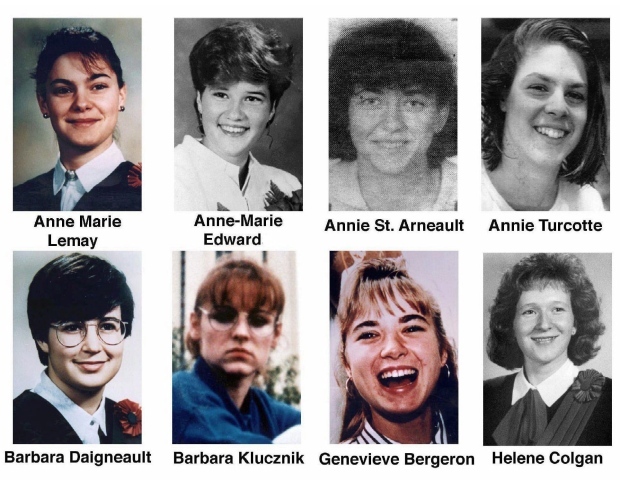 On Dec. 6, 1989, a gunman walked into Ecole Polytechnique and killed 14 women. Annie Turcotte: Was in her first year and lived with her brother in a small apartment near the university. Was described as gentle and athletic -- was a diver and a swimmer. Went into metallurgical engineering so she could one day help improve the environment. 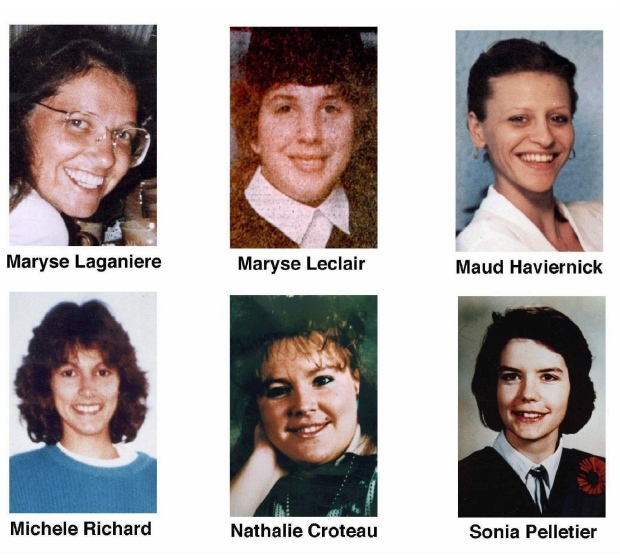 Barbara Daigneault: Was to graduate at the end of the year. A teaching assistant for her father Pierre Daigneault, a mechanical engineering professor with the city's other French-language engineering school at the Université du Quebec à Montreal. Maud Haviernick: A second-year student in metallurgical engineering and a graduate in environmental design from the Université du Quebec à Montreal. Sonia Pelletier: The head of her class and the pride of St-Ulric, her remote birthplace in the Gaspé peninsula. Had five sisters and two brothers. Was killed the day before she was to graduate with a degree in mechanical engineering. Had a job interview lined up for the following week.